It is the fall of 1978. 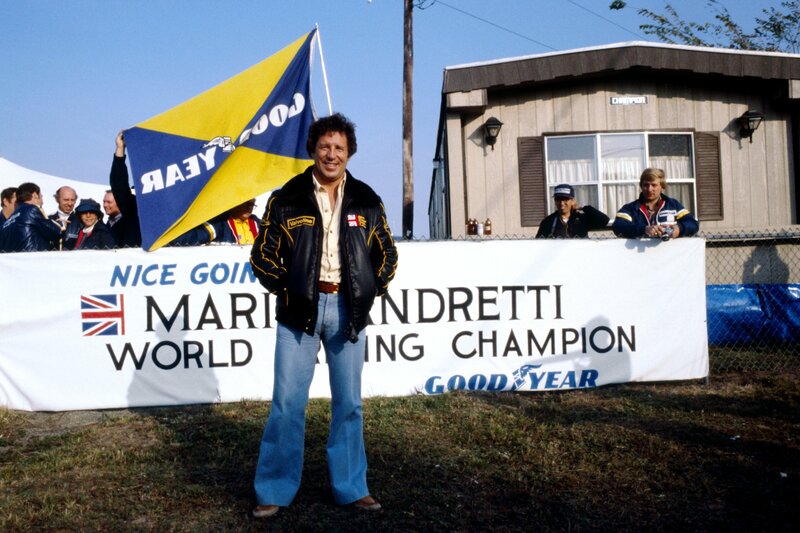 Mario Andretti has won the World Championship. We are at Watkins Glen, in upstate New York. We approach a restaurant from which the lights are glowing in the early-evening mist. Cars are being valet-parked. We are ushered to a table in the far corner; magic fills the air. Mario Andretti is dining with friends. 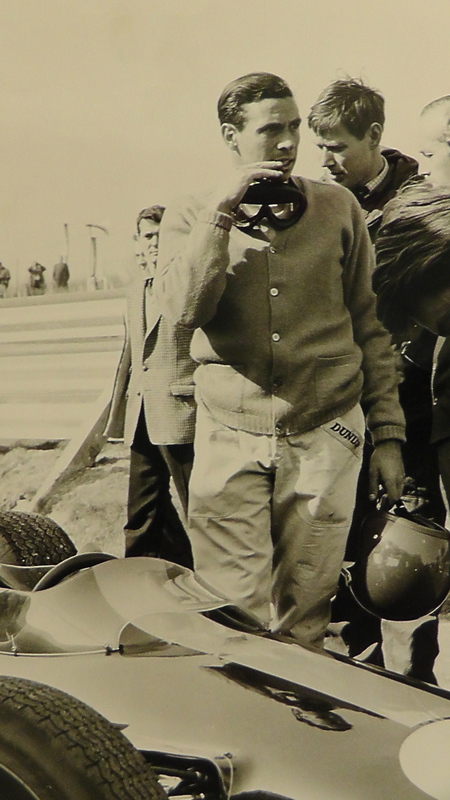 And Colin Chapman, even then, is laying the foundations of active-ride…. Peter Windsor takes you inside Mario’s world. One dinner. One evening. Pierce’s is the place to eat in the region of Watkins Glen. A covered entrance opens to a large reception area that in turn hides the dinner tables from public view. Mario’s is the long table tucked away in the furthermost corner of the packed restaurant. Mario sits in the centre, in company with his banker, their associates, his wife, Dee Ann, his twin brother, Aldo, Jean-Pierre Jarier, Geoffrey Kent (of Imperial Tobacco) and Colin Chapman. 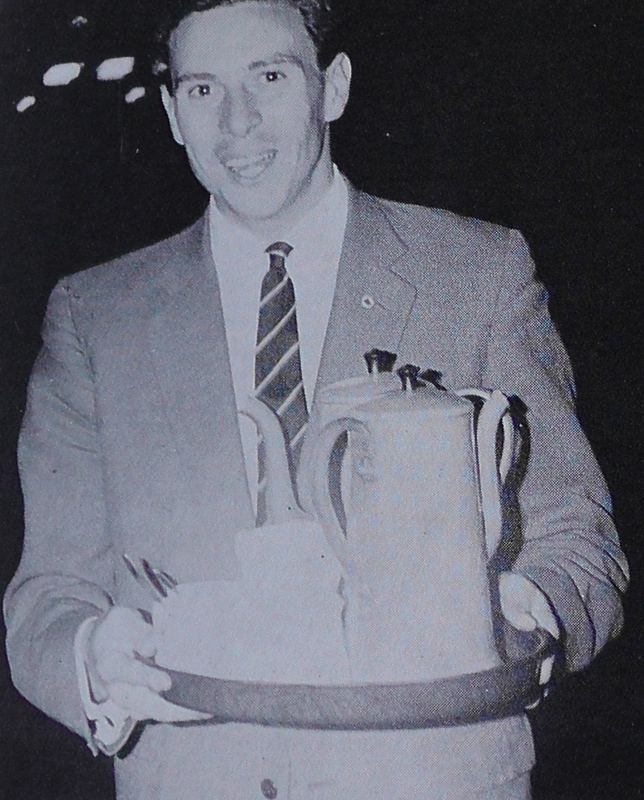 Mario is dressed Sinatra-style, with big rings on his fingers, leather patches on his corduroy jacket and bright tie against a light-coloured shirt. Not your James Hunt look, you could say – but then here in upstate New York, in the fall of 1978, Mario has about as much in common with James as a Lotus 79 has with, say, a McLaren M26. Mario is perhaps a little older and a little wiser than your average F1 driver. He even stands up when a lady enters the room. Experience is something of which Mario has plenty. He has so much of it, indeed, that he reckons he could sit down with any young driver tomorrow and take years off his career in a matter of hours. It started in Italy, where Mario lived until he was 17, and it has since evolved through USAC dirt and Tarmac oval racing (Mario won two championships in his first two USAC seasons and then the 1969 Indy 500); NASCAR stock car racing (the 1967 Daytona 500); long-distance sports cars (Andretti has won virtually every major sports car race except Le Mans); and now the F1 World Championship. And you can see his experience at work now, as he runs through the list of red wines. Every minute or so he puts his hand to his ear and says “What?” – which is testament enough to the hours he’s spent in close proximity with multi-cylinder combustion engines. “…Let me tell you how that was,” he continues, talking to Colin. 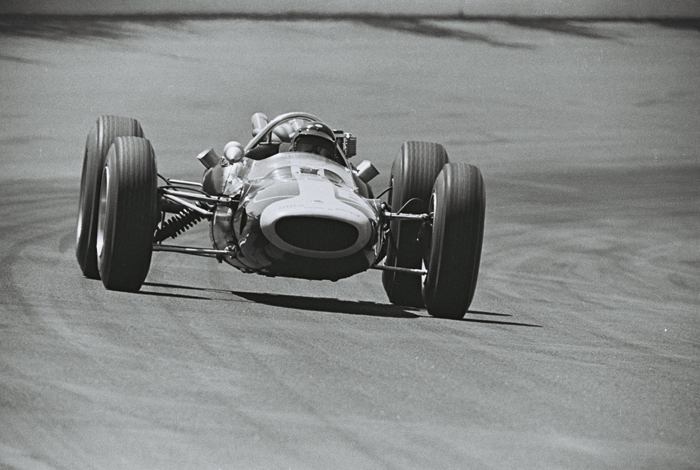 “When I was just starting in USAC, in ’64, I was driving a front-engined roadster for Doug Stearley. Troy Ruttman had just gotten out of it and in those days, you know, there was no such thing as setting up the cockpit. I rattled around in that thing just as I’m rattling around in this chair. Because Troy was a tall guy. Anyway, it started to rain and I spun to avoid another guy. Rodger Ward was in a rear-engined car, leading the race, and he hit my rear. Man, he started chewing me out like you wouldn’t believe. He unloaded on me. I was ready to crawl into a hole. 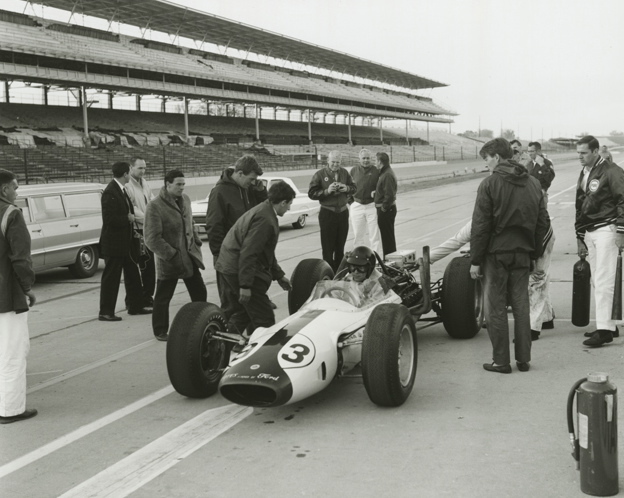 “Next week there was a Firestone tyre test at Trenton and I was invited along as a favour to my new entrant, Clint Brawner. 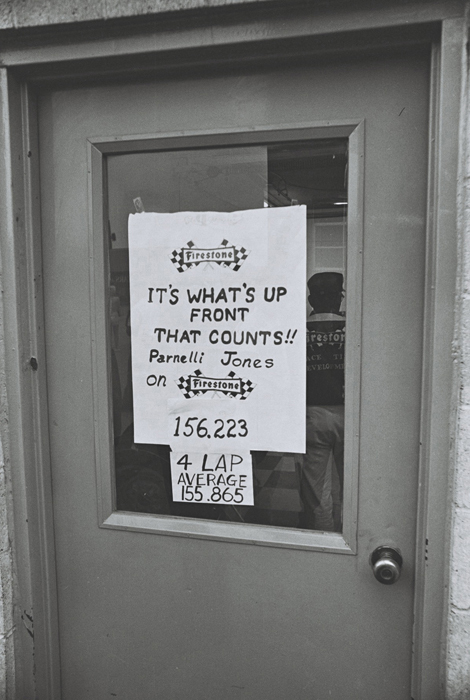 I was too new to do any serious testing, because for that they had Ward and Parnelli Jones. 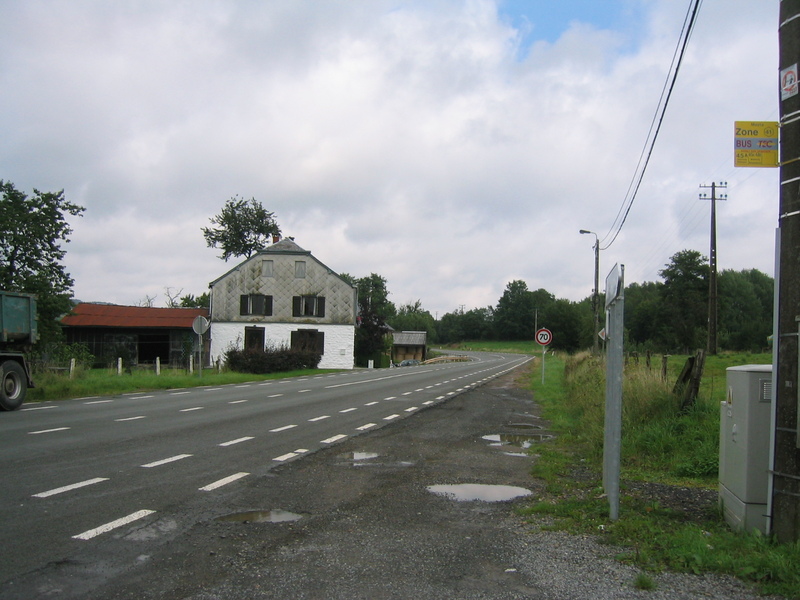 But my roadster was really working at Trenton and I was only about half a second slower than they were in rear-engined cars. Anyway, Parnelli bottomed-out on a bump and he just wrote his car off. The thing catches fire. Really big shunt. And Rodger Ward says, ‘Hey, Parnelli! What a dumb thing to do. You knew the car was bottoming. Why did you go and wreck it?’ You know what Rodger was like. He really got at it. The next thing you know, Rodger gets in his car and he loses it. I mean, he backs in into the wall. And he throws down his helmet and starts cursing and swearing. “Which was the first test programme I met you at, Mario?” asks Chapman. Chapman doubles up. More wine. The main course- filet steak – arrives. Mario spends a standard winter tuning snowmobile two-strokes and running those 100mph machines around his estate in the Pocono mountains. 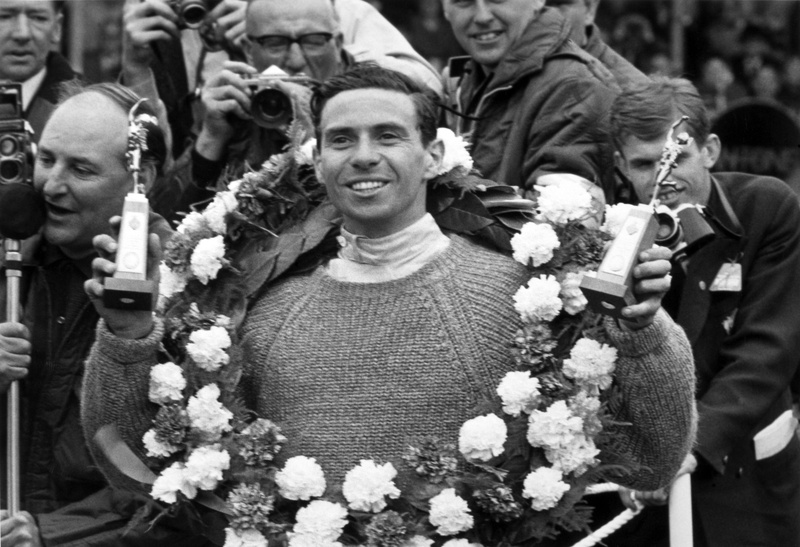 He’s a racer’s racer – and he admits to waking on occasions from a fitful sleep with pounding heart and sweaty palms. No surprise that he was one of the American sprint car drivers who resisted the arrival of rollover cages. “I don’t need a rollcage to pump up my nerves,” he said, a few weeks before they became mandatory. Contemporary reports describe the young Andretti as totally fearless and abnormally driven. 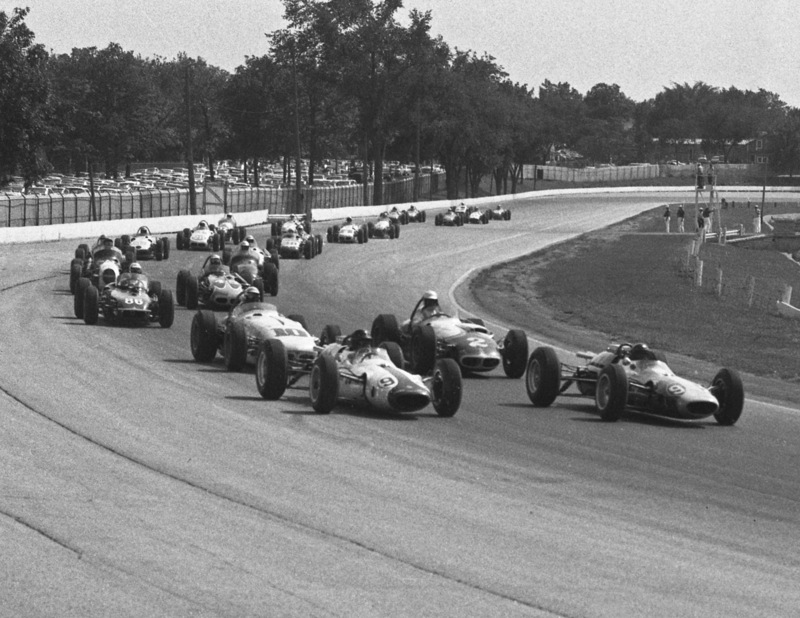 “Andretti in a sprint car continued to be the most savage of all drivers. His personality changed. No-one knew why. 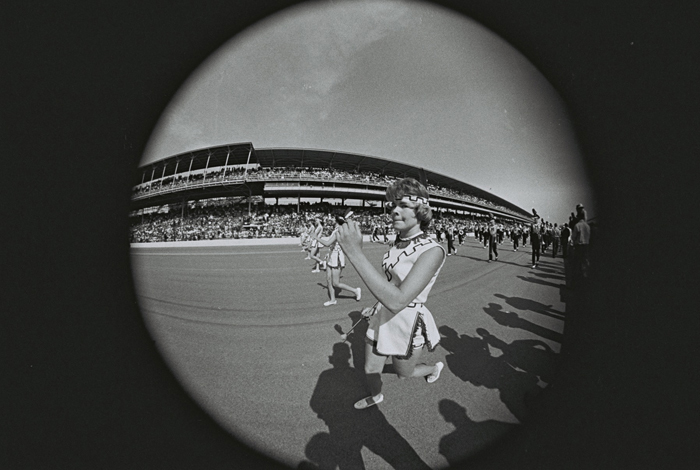 The violent Mario Andretti who raced sprint cars did not seem to be the same smooth, sober-minded Mario who had started to be called a superstar in the low-slung and delicate Championship cars. Andretti raced sprint cars purely for the hell of it. He didn’t need the dough. Yet inside Wally Meskowski’s car he jumped about in the seat, muscled the steering wheel and rammed the booming car through holes in traffic that opened and slammed shut in a hurry. 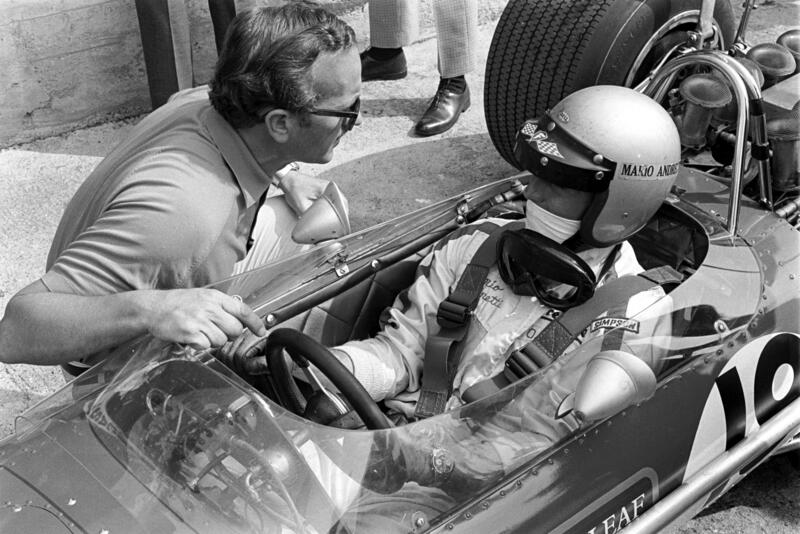 It was suggested that Mario was taking too many risks, but he denied it….” – this from one of USAC’s grass-roots sprint car books (Stand on the Gas, by Joe Scalzo). The truth is that Mario can talk all he likes about spring platforms and stagger; when practice turns to racing the man becomes a driver of incredible aggression. He got some of his competitive instinct from his father, who was a jockey. Otherwise, Mario will admit simply that, if he is behind someone, it’s because he can’t overtake them. And he is self-critical to a tee. “Oh yeah. I make mistakes. Usually they’re small enough for me to be the only one who notices them but you do turn-in a fraction too early, or you do apply a fraction too much mid-corner steering. The trick is to warn the car before you direct it – to give it, and you, the margin you need to adapt. “Yes, it was a fantastic pole lap,” replies Colin. Although some years apart numerically, Chapman (50) and Andretti (38) are sufficiently close in generation to enjoy the same things. One suspects, for example, that a Chapman-Villeneuve relationship would be different from the start, if only because the driver would seem to be young enough to be the engineer’s son. It is not so with Mario – and the team’s stability reflects it. There are no shouting matches between team members; there’s no friction there. Mario’s mechanics – Glenn Waters and Phil Denny – don’t need reprimands if they make mistakes. It is past 10:30pm when Chapman rises to leave. With him go Jarier and Kent. Mario instead pulls out a greenback and begins a game of 20-dollar poker – a game for which only he seems to know the rules. Then, in time, out into the sharp evening air walk the group. Mario signs autographs, says goodbye to his friends and leads Dee Ann to the car. Fantastic piece, truly magical. Thanks Peter! Thanks for the lovely story Mssr. Windsor..
just the kind of behind the scenes I love to hear. A cool story and some cool pants on Mario in that pic. Respect. 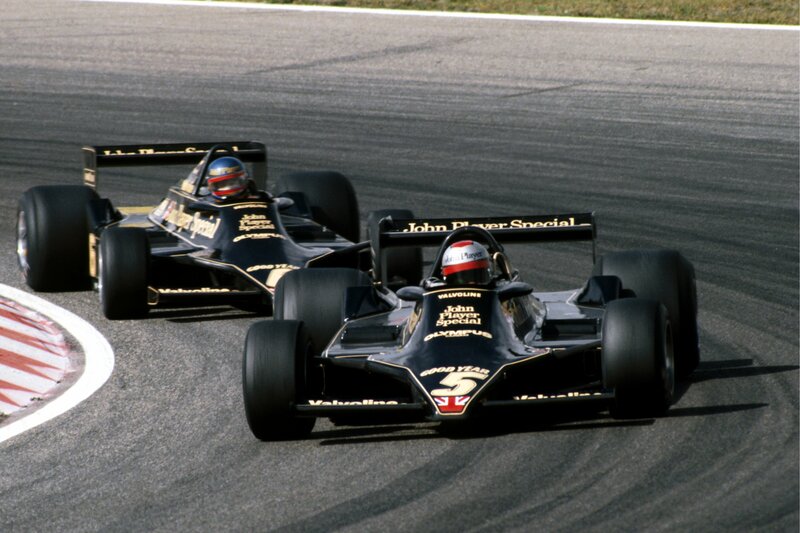 Funny how Lotus 79 doesn’t look outdated compared to the modern F1 cars… Safety-wise it’s not the same thing obviously, those cars were pretty dangerous but still a very beautiful car. From the most recent creations I personally like Renault R27 and Brawn’s 2009 car, they had something about them.